Extended palm wrap for a close-to-the-skin fit. 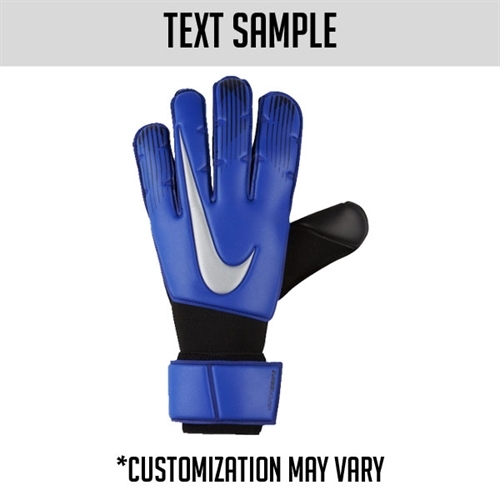 Grip3 technology features foam that wraps inside the thumb, forefinger and pinkie finger for a tighter grip. 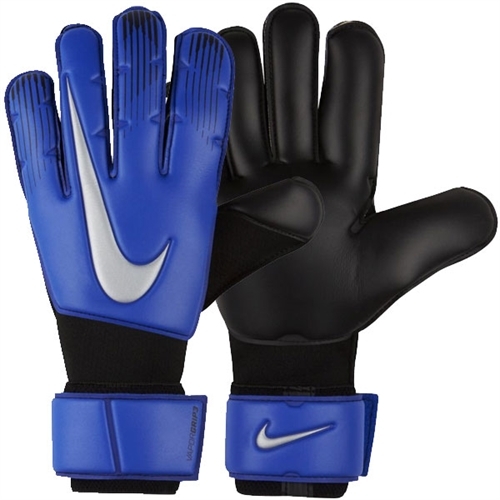 WRIST: < br>Stretch material at the palm for a locked-in fit..
Our Nike Vapor Grip 3 Goalkeeper Soccer Gloves feature sticky foam to help absorb powerful shots and enhance your grip on the ball. 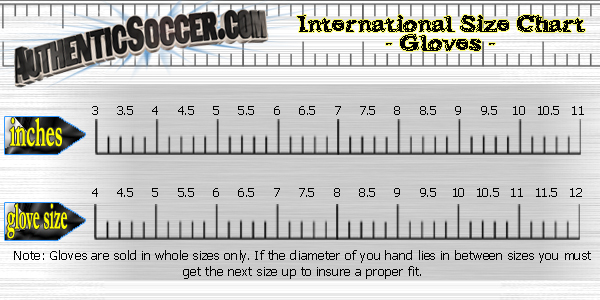 The tailored fit and ventilated design allows for a comfortable experience throughout both practice and games.